High fives, friends... it's Friday! Here's my five finds to share. 2 - I shared my favorite non-fiction finds yesterday, and some of the books I ordered arrived. I'm still waiting on a few more that were just too good of deals to pass up, but I've already hidden them away. I scored a handful toys on super clearance at Target a few weeks ago, So I think I'm just going to wrap them up now and hide them for Christmas so I'm not tempted to just hand them over. I did take a look through Before After and it's amazing. 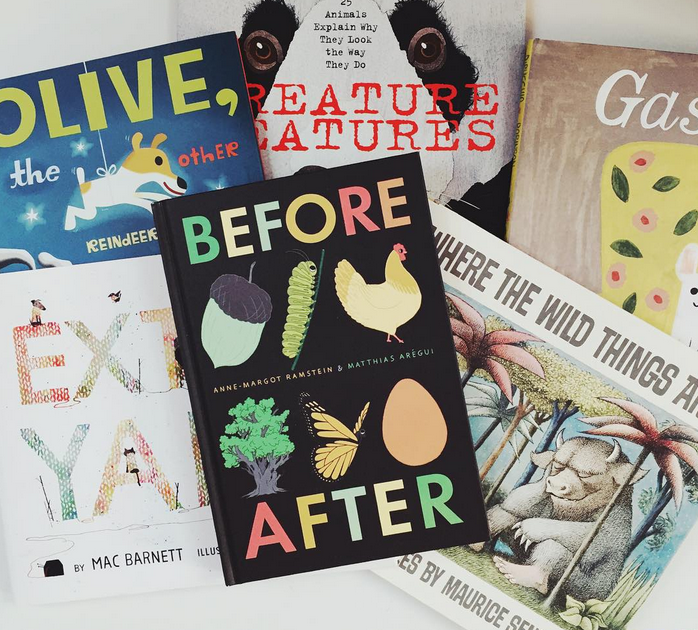 It has 176 pages and is just loaded with illustrations that perfectly explain so many things little ones often wonder about or find interesting. 3 - I've been working on organizing our mudroom (a slowwwww) process, but I've gotten our pegboard hung and things are coming along. 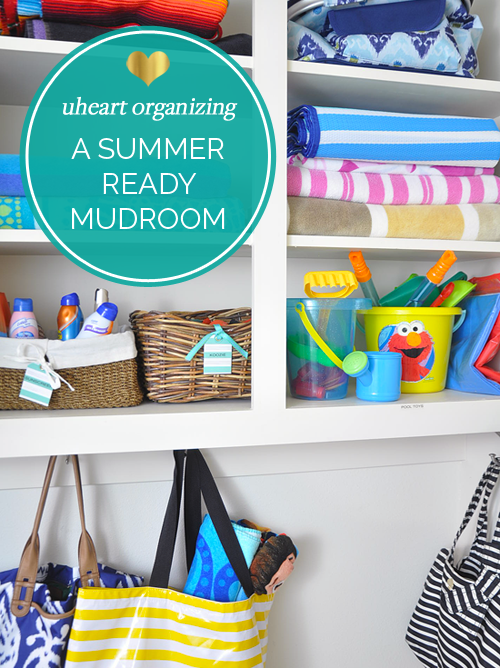 Using this "Summer Ready Mudroom" organization post for inspiration. 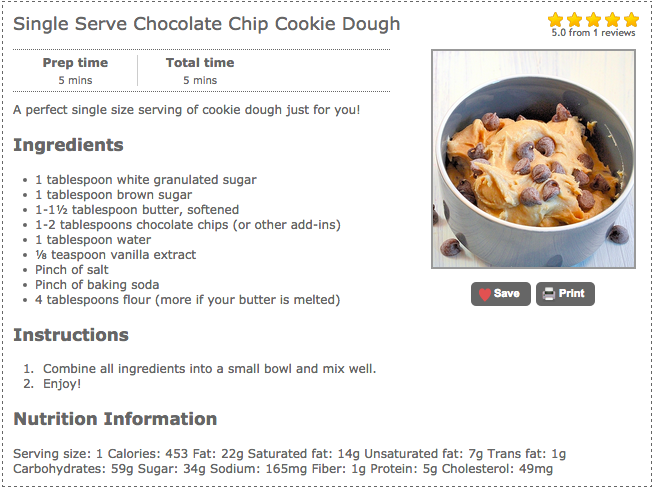 4 - Has anyone tried this egg-free single serve cookie dough recipe, yet? I'm almost afraid to since I have a feeling I'll never stop. 5 - Last, we have an upcoming wedding in Boston at the end of August. I'm planning on using Rent the Runway, since I've had great experiences in the past. Trying to decide between these two dresses. And just for frame of reference, I'm only 5'2" so these mini dresses will hit me in an age appropriate length.